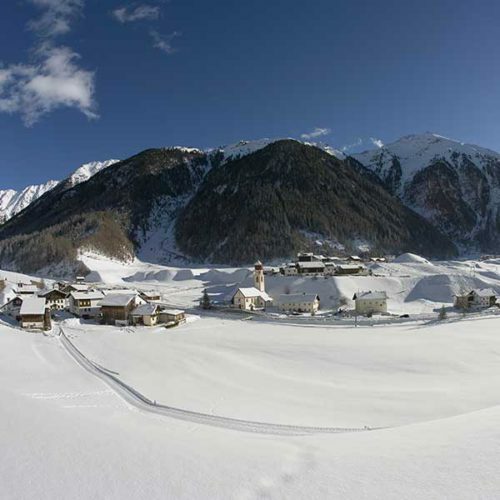 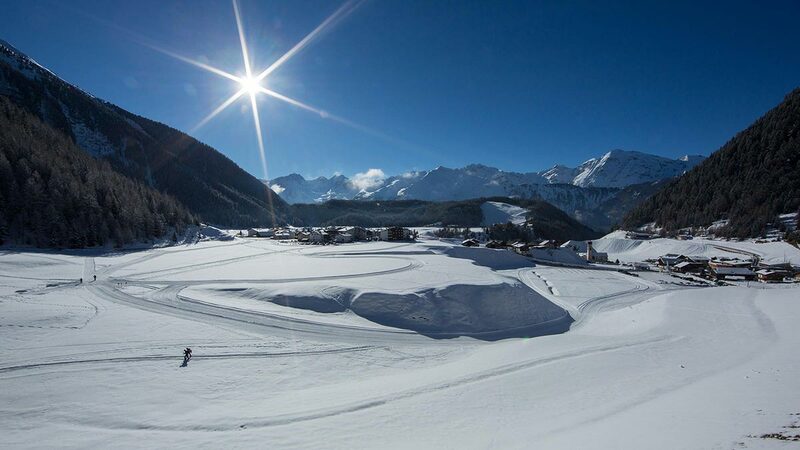 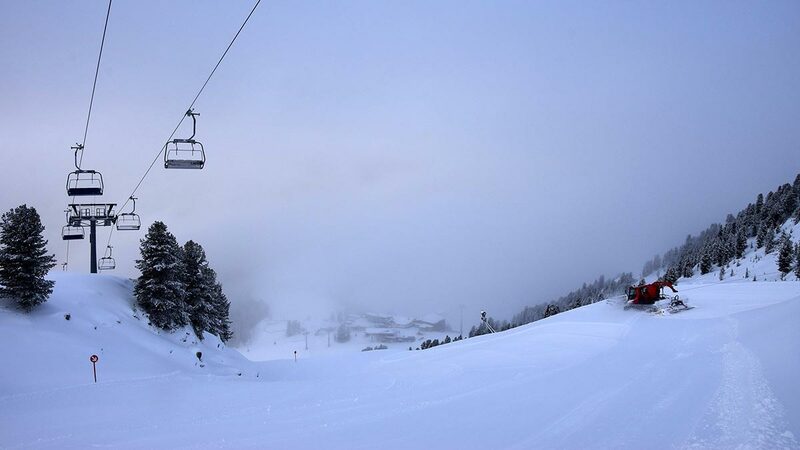 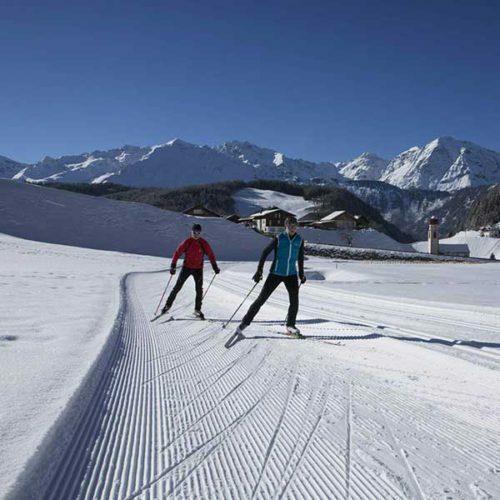 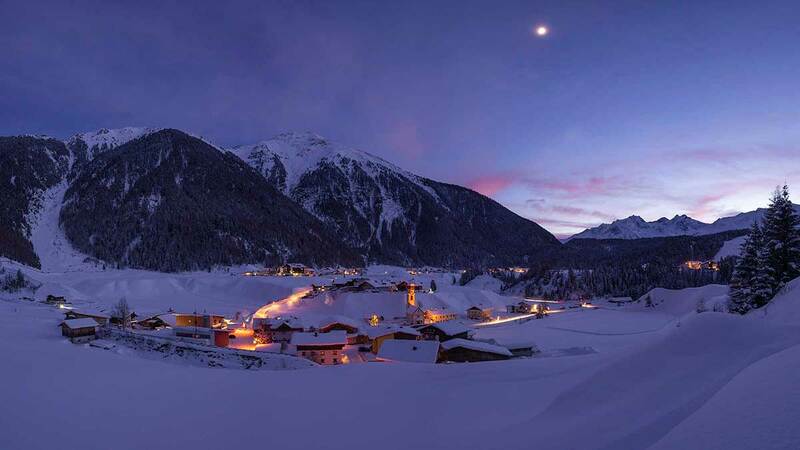 A ski day with all the family, a picture-book winter walk at the heart of the Ötztal Alps, unspoilt nature exploration on a cross-country ski tour. 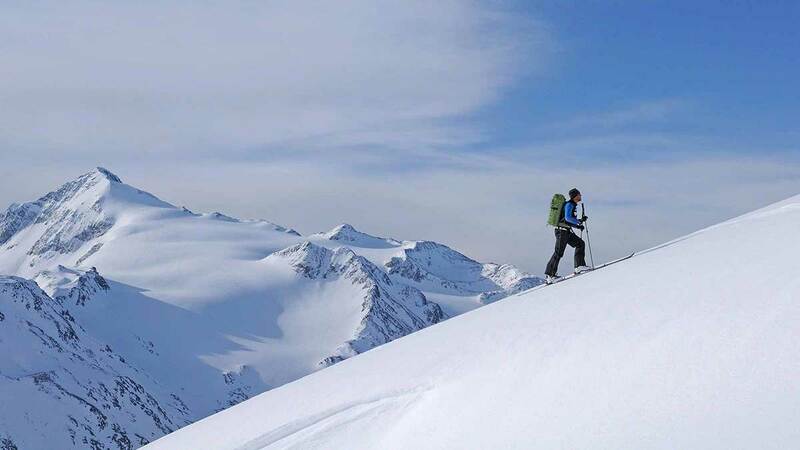 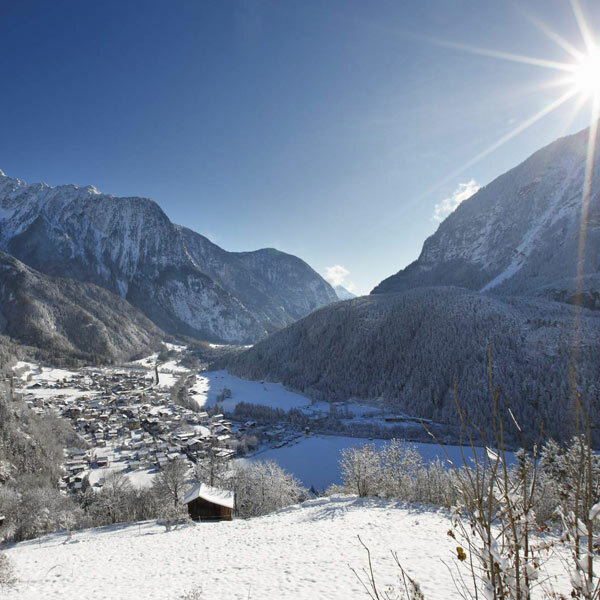 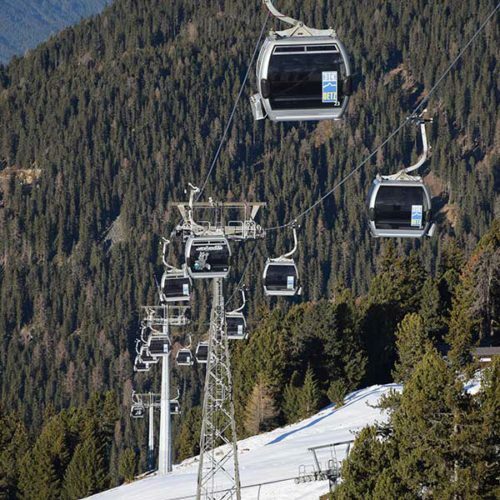 Be it a downhill adventure on beaten ski slopes or a coveted ski mountaineering ascent – scenic Ötztal Valley offers the right setting for all winter activities and sports. 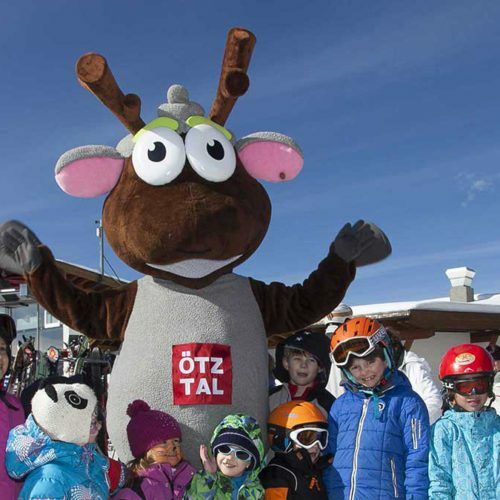 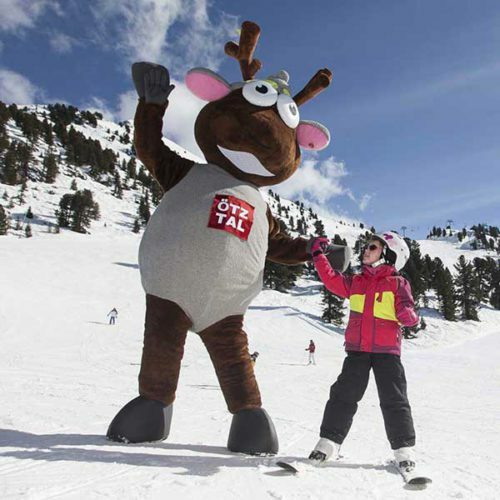 Ski & Winter Sports	WIDI warmly invites you to join the happy family weeks in Hochoetz!